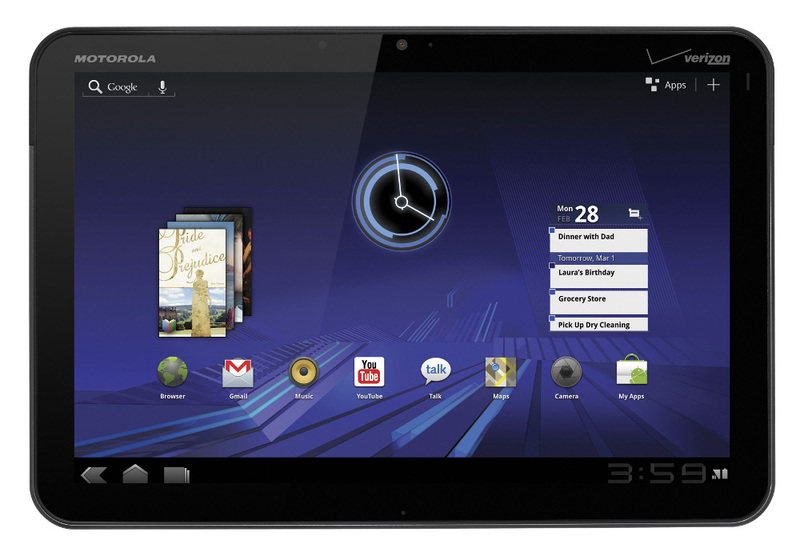 We already ran our own comparison chart for the iPad and the Motorola XOOM which was a big hit with Apple kiddies, but the crew over at Skattertech has taken it a step further by tossing in Blackberry’s Playbook and the Dell Streak 7. This infographic follows the same flow that we saw with their comparison of the BIONIC, Thunderbolt and i*hone, so please enjoy. Nice work Motorola XOOM, you managed just 2 X’s while certain other tablets gobbled up 21.